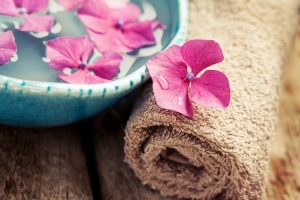 Reflexology is a complementary therapy that encompasses a Holistic approach during the treatment. It involves the application of finger and thumb pressure to reflex points on the hands and feet which correspond with the organs in the body. There is a view that reflexology can aid relaxation, relieve stress and tension, improve mood, rebalance hormones and promote sleep. 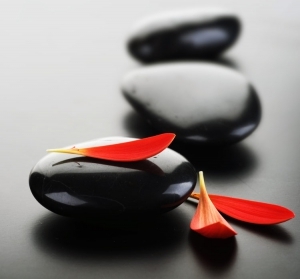 Hot Stone Reflexology is a wonderfully relaxing treatment combining the benefits of a Reflexology treatment by using different sized heated Basalt stones on the feet to enable deep stimulation of the reflex points. The heat from the stones improves relaxation response and increases healing through improved blood flow and circulation. The stones can be used cold to help ease inflammation, cool muscles and heal. Indian Head Massage is a deeply calming and relaxing treatment that releases muscular and nervous tension and stimulates the circulation. The massage is simple and yet very effective concentrating on shoulders, upper arms, neck, scalp and finishing with a relaxing facial massage. It focuses on areas mainly affected by emotional and physical stress. 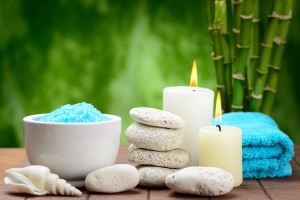 It helps to relieve muscular discomfort and tension, migraines, stress and promotes a state of relaxation as well as boosting the circulation, thus eliminating any toxins. I am very excited to be able to offer this exclusive new anti ageing facial treatment. 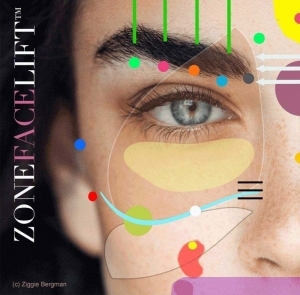 Zone face lift was pioneered by my tutor, holistic beauty expert, Ziggy Bergman and has been described by beauty editor Sarah Vine as “A contender for London’s best facial treatment.” It is a spiritual facial which lifts and tones the skin leaving a glowing complexion and also lifts the spirits, improving well being and reducing stress. 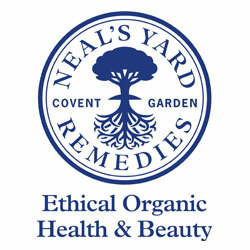 The Zone Face Lift promotes a kinder holistic approach to helping you naturally look your best. It uses pressure-point massage along with Native American techniques, Asian body mapping and healing herbs. Renowned for removing as much as 10 years of ageing over a 12-week programme, Zone Face Lift will leave you feeling blissed-out, with a smoother face to match. For many women, this will eliminate the need for Botox and offers a natural alternative to dermal fillers. The treatment naturally stimulates collagen and elasatin from the inside, tightens, plumps, sculpts the neck line, smooths and lifts the face, leaving a glowing complexion after just one treatment. Unfortunately due to the ever increasing cost of fuel there is a surcharge for appointments that involve more than a 30 minute journey.